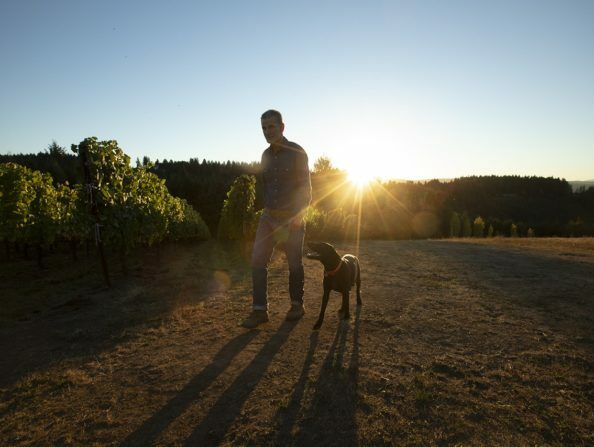 Just minutes from downtown Portland, Tualatin Valley offers a host of events near Portland throughout the year. Enjoy unique Oregon festivals guaranteed to offer seasonality, community and entertainment. Explore our lively theater productions, welcoming wine tasting events, invigorating sporting events, friendly community events and more.